Improve your Skills: Listening and Speaking for IELTS 4.5-6.0 fully prepares students for the Academic IELTS Listening and Speaking tests. 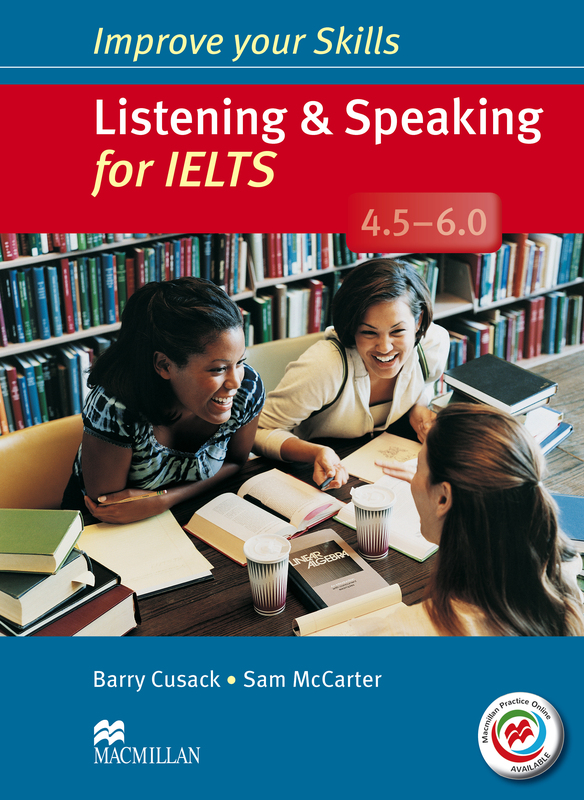 Part of IELTS Skills 4.5-6.0 series, this book prepares students through pronunciation focus, test questions and two audio CDs, along with MPO for further practice online. This is a ‘Without Key’ version.